In a career defined by victories, a top-5 World Championships finish isn’t consolation for 10-time World Champion Shani Davis. Shani, who memorably captured last season’s 1000m world title as an underdog, missed out on the podium altogether at this year’s edition, settling for 5th place at both 1000m and 1500m, well off the winning times. Its unfamiliar territory for speedskating’s all-time middle-distance great. “Those guys are on another level right now,” conceded Davis as he warmed down at the Kolomna oval, referring to Russian skaters Pavel Kulizhnikov and Denis Yuskov, who together dominated the 1000m and 1500m events at Worlds and all season long – seven combined victories on the World Cup circuit – in the same manner that Shani himself did for so many years. 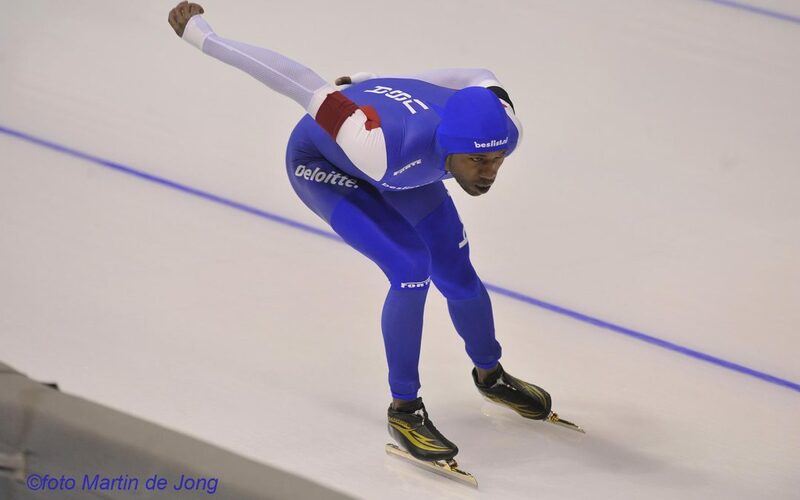 And with only one podium finish on the season – bronze at an early-season World Cup event in November – Davis can hear the chatter of those who says he can’t compete for titles anymore.